NEW CLASS!! 4th April FREE! 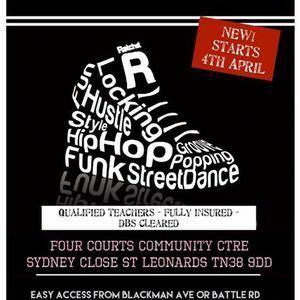 NEW CLASS in ST LEONARDS!! 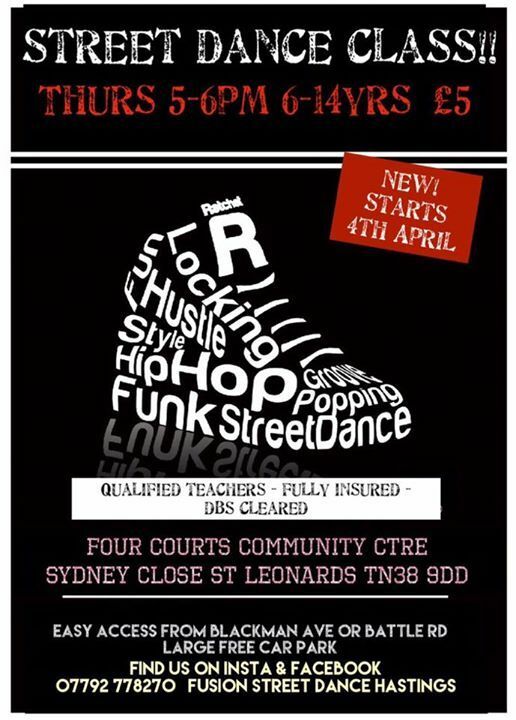 starts April, due to the success of our St Leonards class we have had to move to a bigger, brighter venue, a lovely hall with lots of space to move and groove! Thank you to our St Leonards dancers and families for your support & please spread the word! classes will continue at Tilekiln until the end of March ?